Amid escalating violence between Palestinians and Israelis in Gaza in May, experts declared that the possibility of peace has never been more distant. As Israel marked its 70th anniversary and the new US embassy in contested Jerusalem was unveiled, at least 60 Palestinian protesters were killed at the border by Israeli troops. 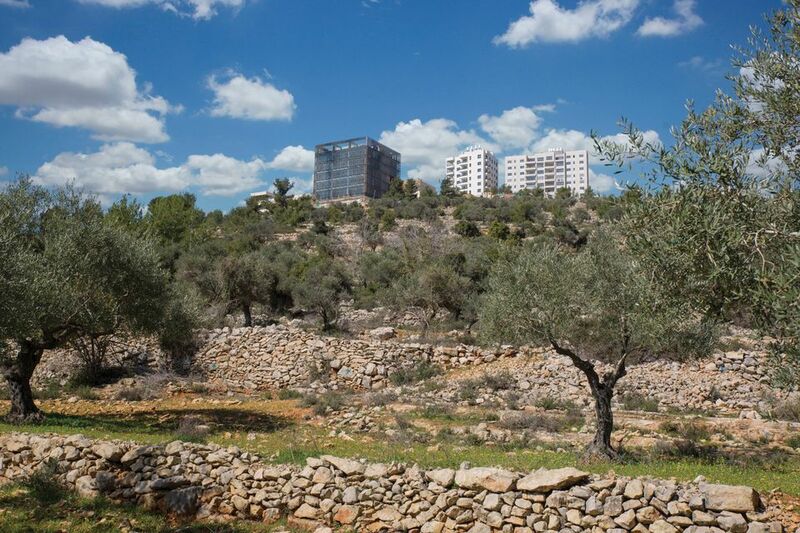 Despite the political tumult, a major Palestinian cultural foundation is preparing to open its new headquarters to the public on 28 June in Ramallah, in the occupied West Bank. “The local construction industry is not used to this level of complexity and detail,” Al-Qattan says. An inexperienced contractor underestimated the costs of realising the project designed by the Spanish firm Donaire Arquitectos, now estimated at $15m to $18m overall. It was difficult to transport materials across the Israeli border and to find skilled workers, as many are tempted by the higher salaries in Israel. The foundation has weathered two decades of the Israeli-Palestinian conflict, organising its first Young Artist of the Year Award exhibition in Ramallah as the second Palestinian uprising erupted in 2000, and the second under curfew. 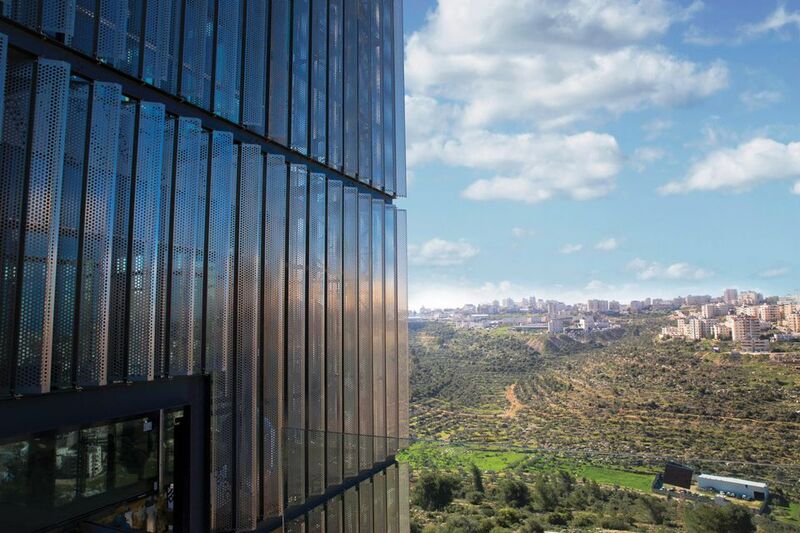 So while current tensions could derail the planned inauguration at the end of the month, Al-Qattan is already looking ahead, to the foundation’s future collaboration and rivalry with the Palestinian Museum. “Competition is good, it widens ambition,” he says. When the Mosaic Rooms—the London branch of the A.M. Qattan Foundation—opened in 2008, its chairman, Omar Al-Qattan, knew he wanted to use the space to counter growing Islamophobia in the UK by showing the rich cultural side of the Arab world. 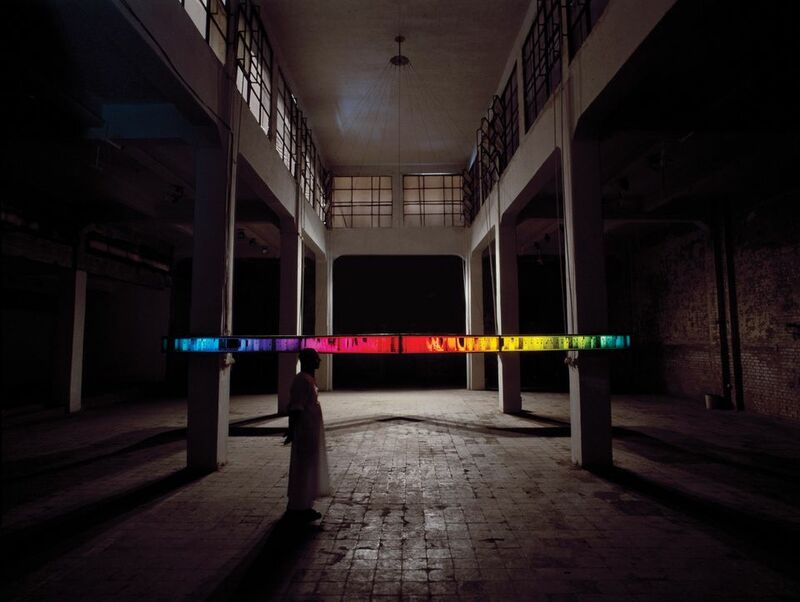 Over the past decade, it has become a leading exhibitions venue for emerging Arab artists and established figures from the region who are less well known internationally. The tenth anniversary programme, which began in March, expands to Iran for the first time and has a stronger focus on Modern art. The space is presenting six exhibitions over 18 months; three solo shows of Modern artists—Bahman Mohassess from Iran, Mohammed Melehi from Morocco, and Egypt’s Hamed Abdalla, currently on view (Arabécédaire, until 23 June)—will mirror three thematic group exhibitions of contemporary artists from the same countries. The first group show is a retrospective of Cairo’s Townhouse gallery, one of the few independent art spaces in Egypt (What Do You Mean, Here We Are?, 6 July-15 September). The show aims to “speak candidly about the challenges faced by independent institutions operating under censorship,” according to a press statement.